The iOS 9.3 beta was released to developers last night and we expect that the public beta will follow within the coming days. iOS 9.3 has kind of dropped out of nowhere and it is adding three new, smart and very much needed features to the iOS platform. 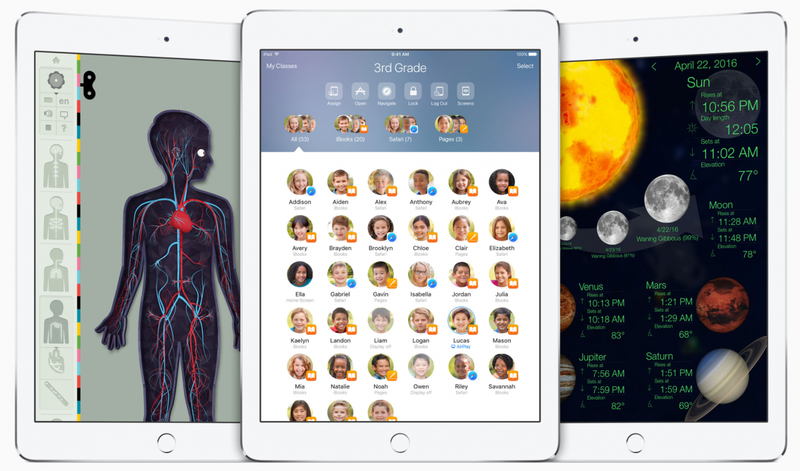 There is a big emphasis being placed on education in iOS 9.3. In fact there are so many education upgrades in the latest version of the software that Apple has released a dedicated education section on its website to preview them all. One of the highlight features is called ‘Shared iPad’ which adds multi-user support to the iPad. This is something that nearly all iPad owners have been asking for some time now and will allow students to log onto any iPad and get full access to their apps, books and documents on their own account. In order to identify who is logged into the iPad, ‘Photo ID’ will show the users photo. This will prevent iPad mix ups in the classroom. There is also a ‘Classroom’ app which will allow teachers to control all of the iPads that the students are using in the classroom. Teachers will be able to open a particular app and even jump to individual iPad user screens so they can monitor what the student is looking at. ‘Apple school manager’ is a hub for teachers to carry out tasks such as compile courses, purchase class books and apps, track iPads and more. Basically this means that the blue light levels will be managed automatically. Blue light affects levels of the sleep inducing hormone melatonin and means that using your device in bed late at night can actually keep you awake when you are finished and want to get some sleep. This is a feature that Android users have had for some time through third party apps however Apple has not given developers the API access to do it on iOS. Just recently blue light app on iOS called F.lux was pulled from the App Store after they violated private API access. Apple has now filled the gap themselves. Notes was never really designed to store important, private and confidential information. However that is where a lot of iOS users may typically dump sensitive information such as passwords and account numbers for future reference. 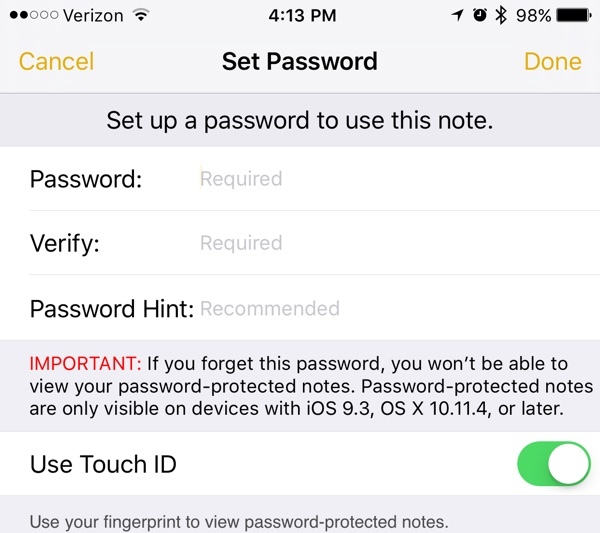 Now Notes is getting an upgrade to allow users to password protect notes using a password or TouchID. The notes app will ask for either a password or fingerprint when users try opening up a note which has password protection enabled on it. Another much needed feature for users who may store sensitive information in the app. Now if your device does get lost or stolen you can take comfort in knowing that important notes are protected. 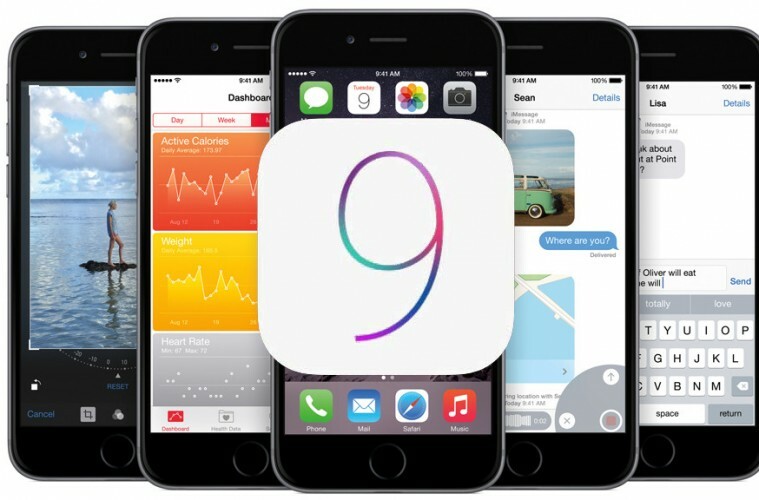 So those are three smart new iOS 9.3 features due to arrive when it is released. However there are also other new features on the way to improve iOS devices. 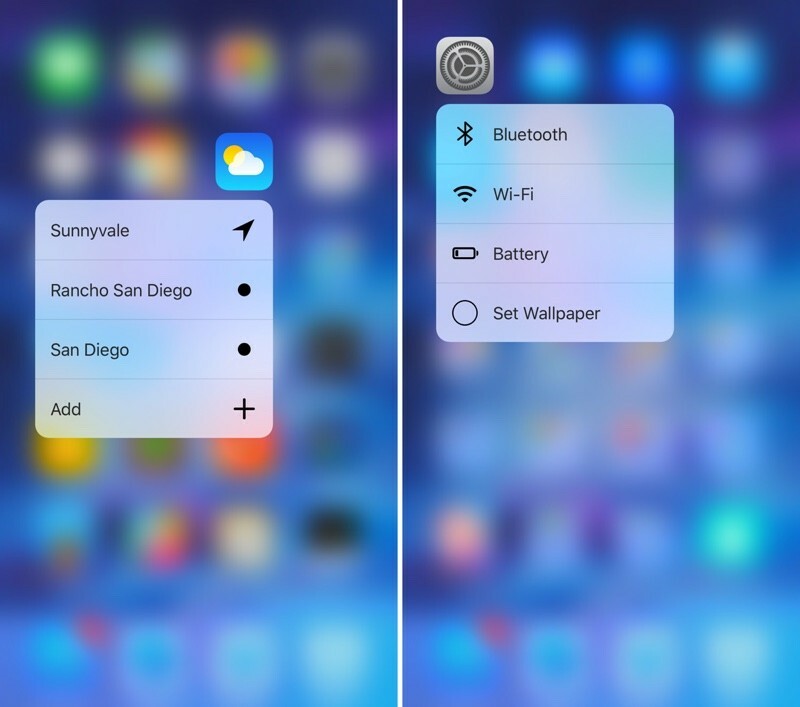 3D Touch Improvements – 3D Touch is getting new quick actions for several of the stock apps such as Weather, Settings, Compass and Health. So now when you press on the Settings icon on your home screen you will see new options there which were not present before such as accessing bluetooth, WiFi, battery and also changing the wallpaper. Apple News – Unfortunately we still don’t have the Apple News App over in Ireland yet however users who do have access to it will be seeing improvements tailored to a persons interests. The ‘For You’ section will also incorporate trending topics and specific picks from Apple editors to discover new content. There will also be a new landscape mode for the News App on the iPhone, in-line video playback and faster opening and load times. We don’t know why this is not available in Ireland at the moment or why Apple’s expansion into new territories is so slow but we hope to see it at some point in the near future. 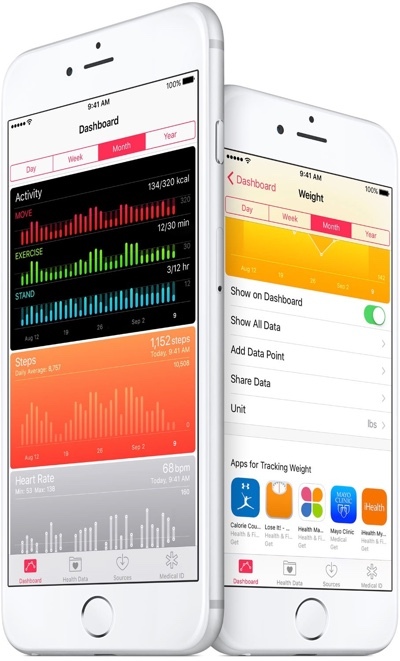 Health – When viewing the weight, workout and sleep categories, health will now link you to apps you can download that will allow you to collect this kind of data. Considering that the Apple Watch has such a high emphasis on health it has been odd that the iOS health app has not shown any of the Apple Watch data in it yet. That is now changing with a new Activity interface inside the health app. The three rings, Move, Exercise and Stand will all be displayed in the new Activity interface which is something I am very happy to see because I am sick of having to flick back and forth between the health and activity app. Thes are just some of the significant updates to come in iOS 9.3, you can visit the official Apple page to get more information here. Next ArticleIs Peach The Next Big Social Network Or Just A Flash In The Pan?